Dedicated to style, quality and service., our suit collection covers all aspects of formal wear from classic Morning Suits, to Highland Wear and Black Tie. Whether you are preparing for the most important day of your life, planning your Prom outfit or any special occasion, we have all the choice you need. With over 25 years of expertise for both Men's and Boy's Formal Suit Hire, Peter Posh’s reputation for quality and service means its longstanding reputation is grounded in customer recommendations. 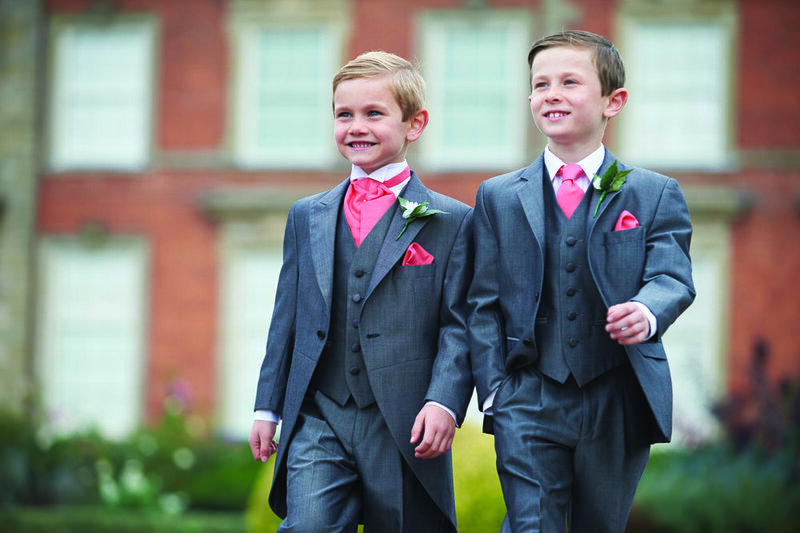 Peter Posh are the winners of the Bridal Buyers award 2015, Best Grooms Wear Manufacturer Supplier 2015 and the RBA Awards winners of Best Menswear Supplier 2015, 2016 and 2017. Once your orders have arrived, you will be invited to make an appointment either for the Friday or the Monday the week before your wedding, to try on all the suits. This will allow time in the event of a change being necessary.